Steel that has had a protective zinc coating applied to it to make it resistant to rusting. The most common method for galvanization is hot-dipping. This is where the metal is immersed in a bath of molten zinc. 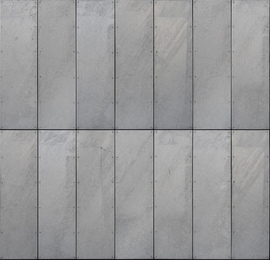 Galvanized steel makes it possible to use steel for applications where it is necessary to minimize rusting, without having to substitute another, more expensive metal, such as aluminum or stainless steel.